Do your employees see one of your supervisors as being insincere? They don't really care - just manipulative? How do you think that effects your engagement, employee satisfaction and employee turnover? What can you do about it? 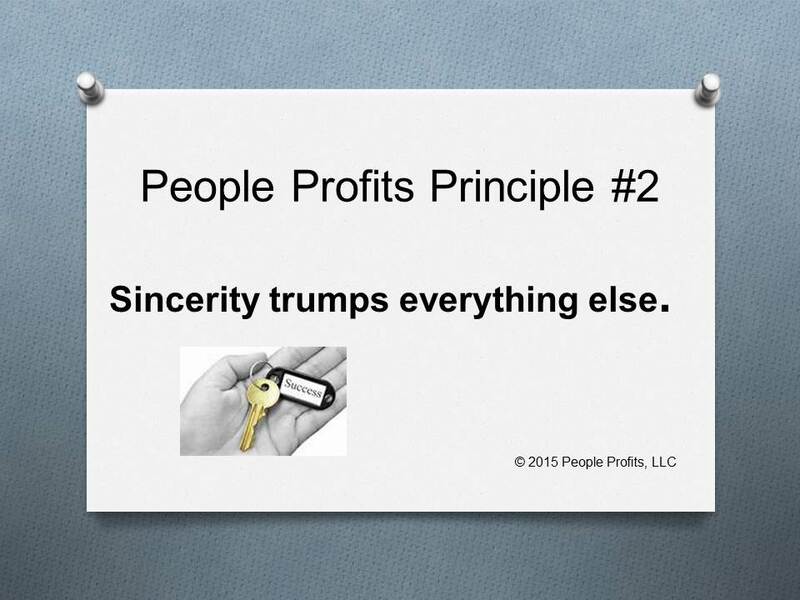 Leadership starts with sincerity. If you do not have this - nothing else will make up for it. The absolute worst thing you can do is try to fake it. When your employees catch on, and they will catch on, you will pay an extremely high price.